Press | Australian Carob Powder | Wholesale Carob | The Australian Carob Co.
Carob VS Cocao… And the Winner is…! Is cacao the super food of ancient cultures, the ‘food of the gods’, the ‘perfect food for mind, body and spirit’, countering fatigue, building resistance, protecting from heart disease and lowering blood pressure, as claimed in the present day? 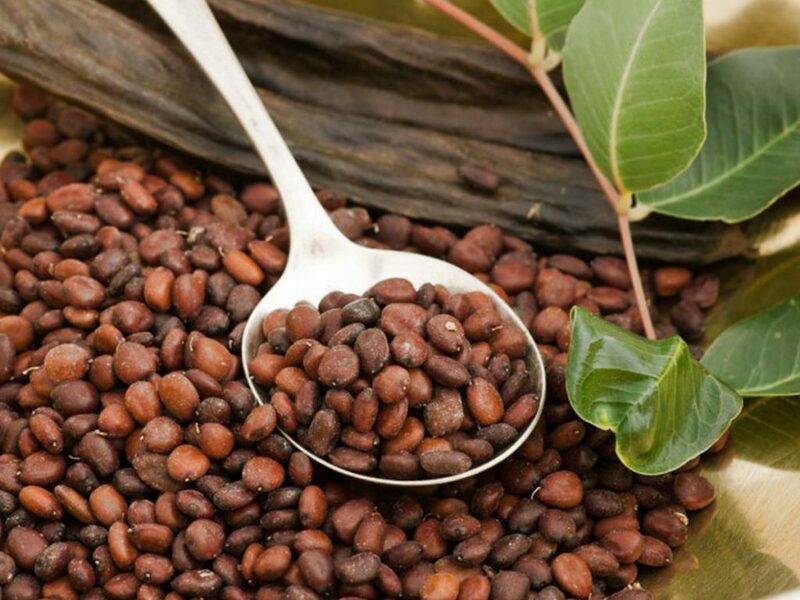 Certified organic carob products are produced by the Australian Carob Company. Owner, Michael Jolley, is growing the company (as well as the carob) and is continuing to improve the products. 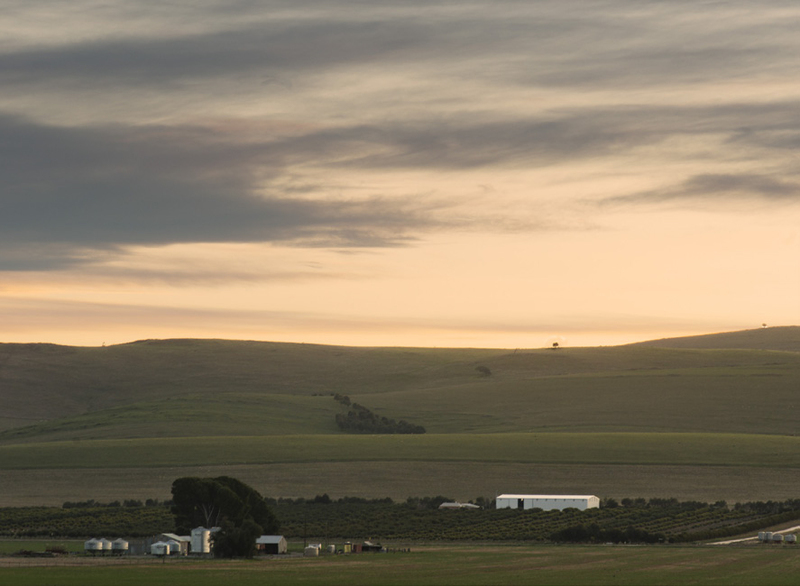 Full organic certification is now provided by both ACO (Aust. Certified Organic) and the United States Dept. Agriculture, along with certification for non-GMO. The new look packaging from The Australian Carob Co. 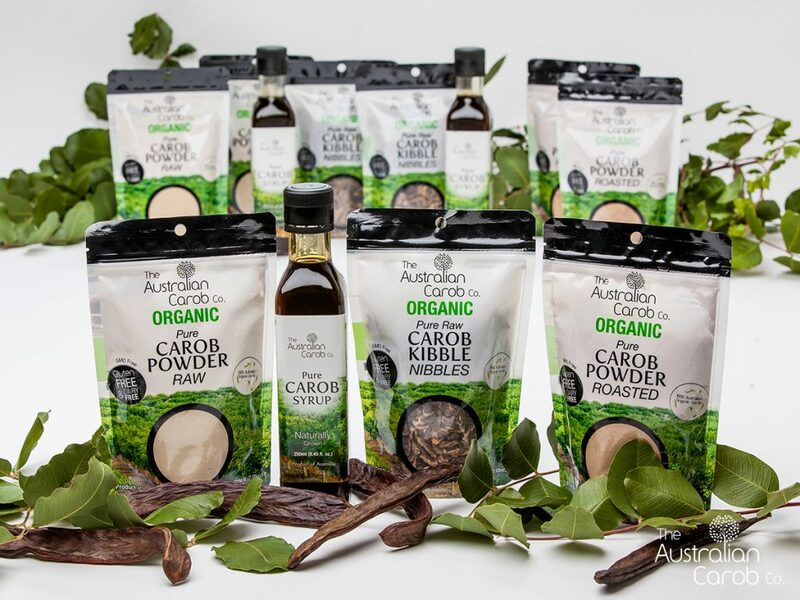 The Australian Carob Company, based in Booborowie, has rebranded their current line of packaging, which clearly labels their new identification as a fully certified organic business. The Carob tree is native to the Middle East, where it has been cultivated for at least 4000 years. 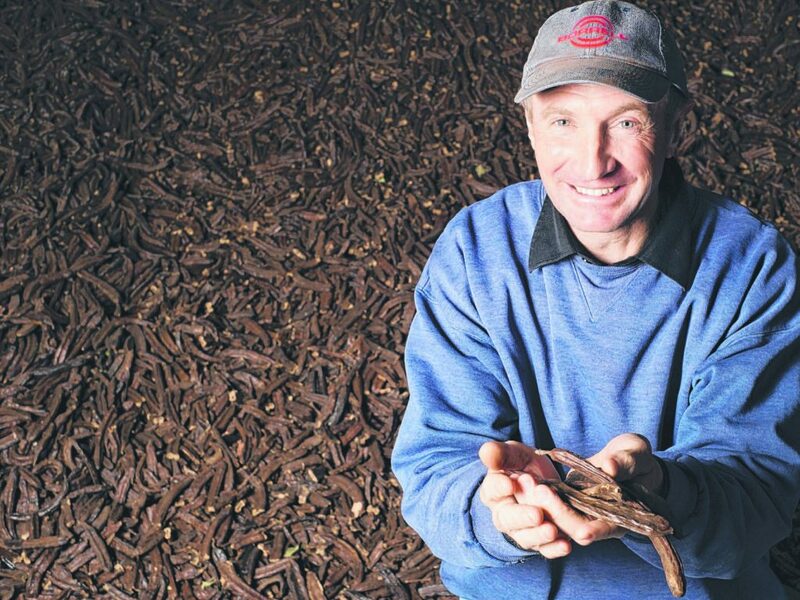 Australian Carob Co. owner Michael Jolley tells all. Carob, for confections without Objections! During my first pregnancy my husband would surprise me with Swiss chocolate. Then we had a life changing experience before my next pregnancy and from then on, I never ate chocolate again. The bean-like pod is enjoying an upsurge in popularity as a so-called superfood, but not everyone is convinced, writes Nan-hie In. THE Australian Carob Company is now a Woolworths supplier for a new product line under the supermarket giant’s Macro private label range. Mid North couple thrive on carobs. 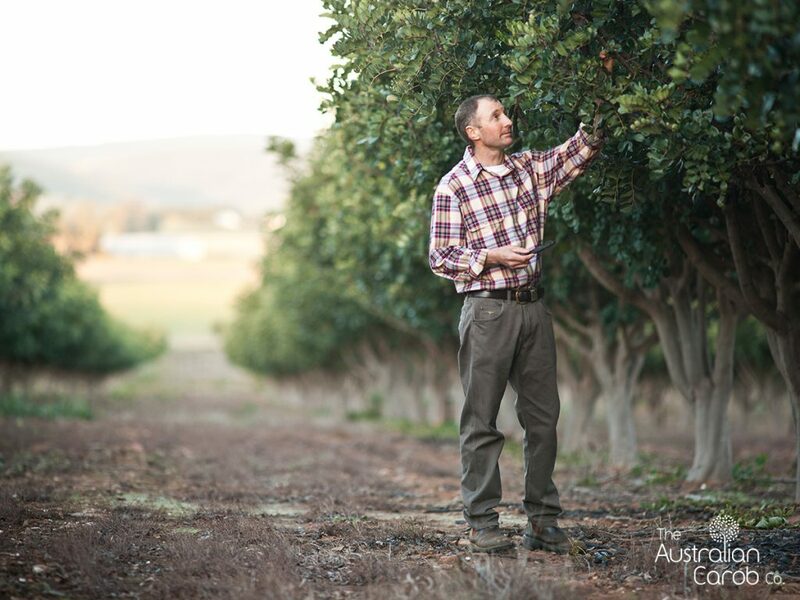 WHEN Michael and Jam Jolley look over their fast-growing carob empire, it seem like a dream come true. 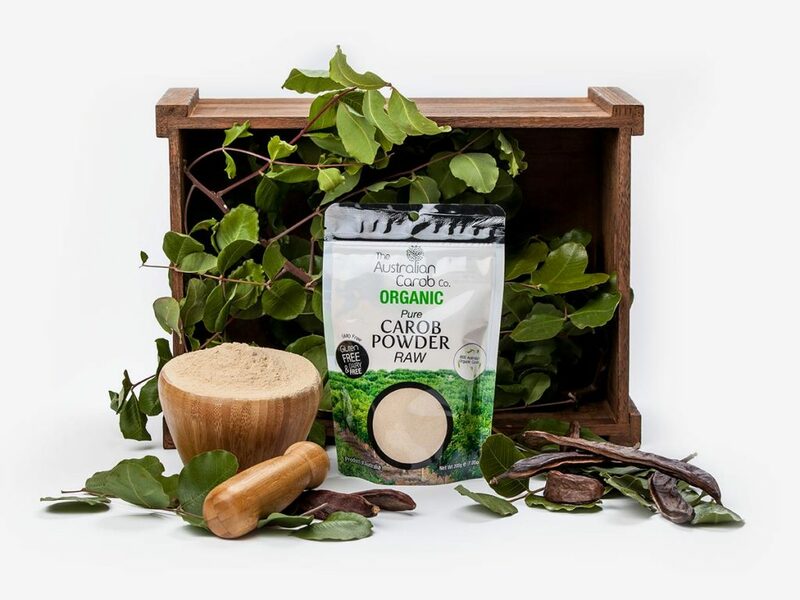 Carob Co sets healthy sales record on diversity. 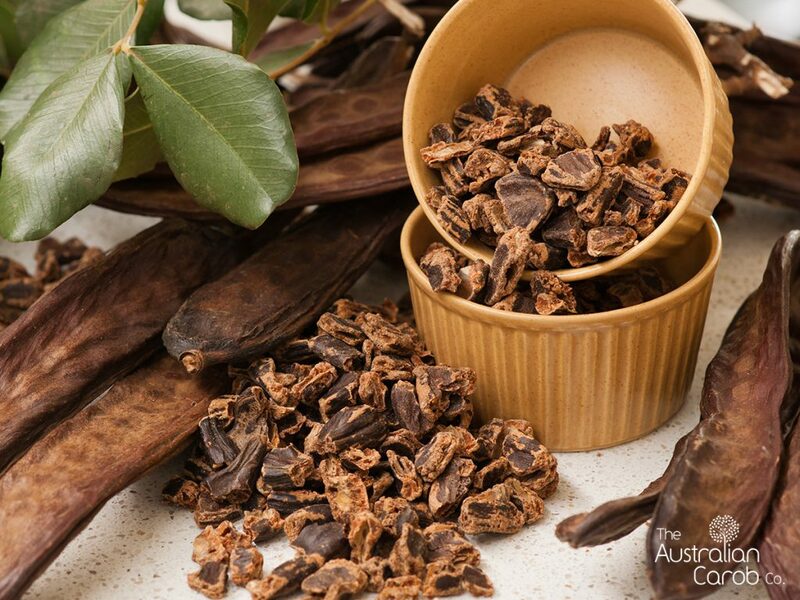 The Australian Carob Company, the largest commercial carob processor in Australia, has had a spectacular year with a threefold sales increase during the past year to May. 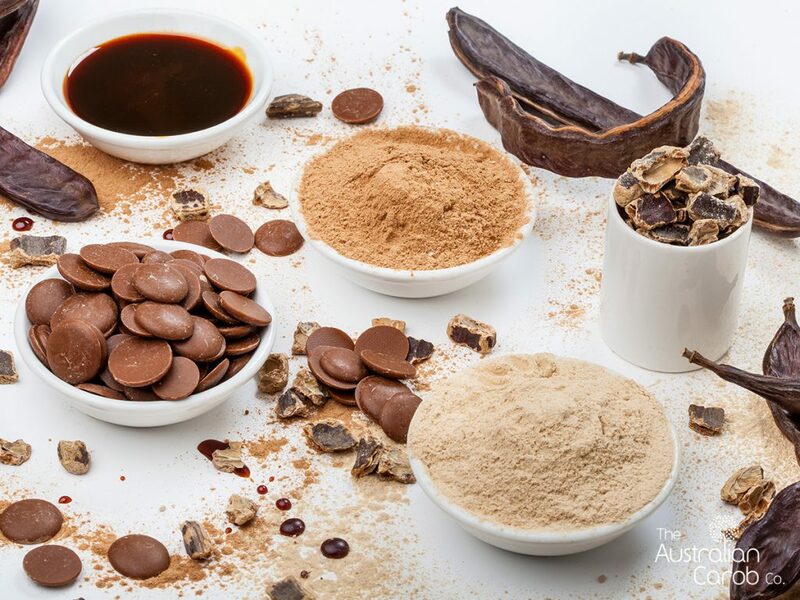 The Australian Carob Company makes a range of products for the health food market. You may have been wearing ares the last time you tried carob. It ranked up there with wheat germ as a product of choice during the alternative health movement of the seventies, and it’s still widely thought of as a chocolate alternative. A fascination with carob has led to a blooming food manufacturing business. 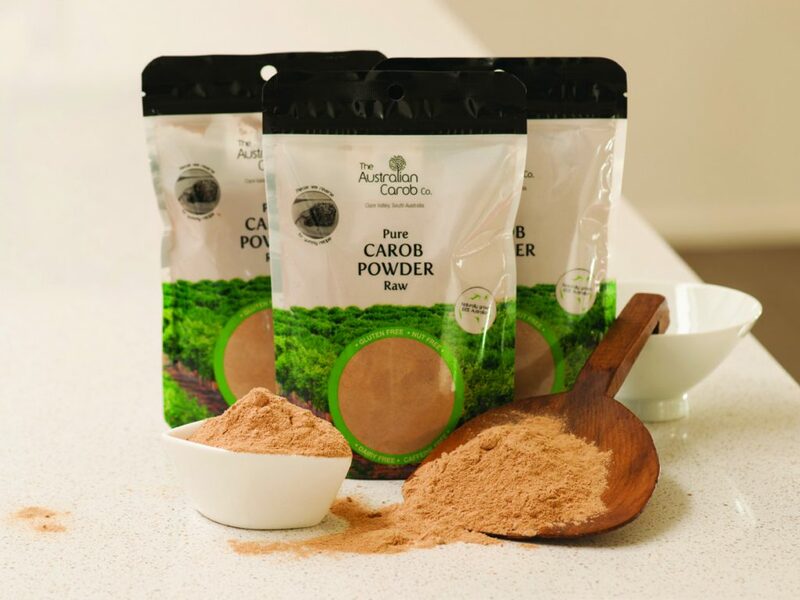 Next time you’re cooking a chocolate cake, mun or cookies try the healthier alternative with the Australian Carob Company’s raw carob powder. 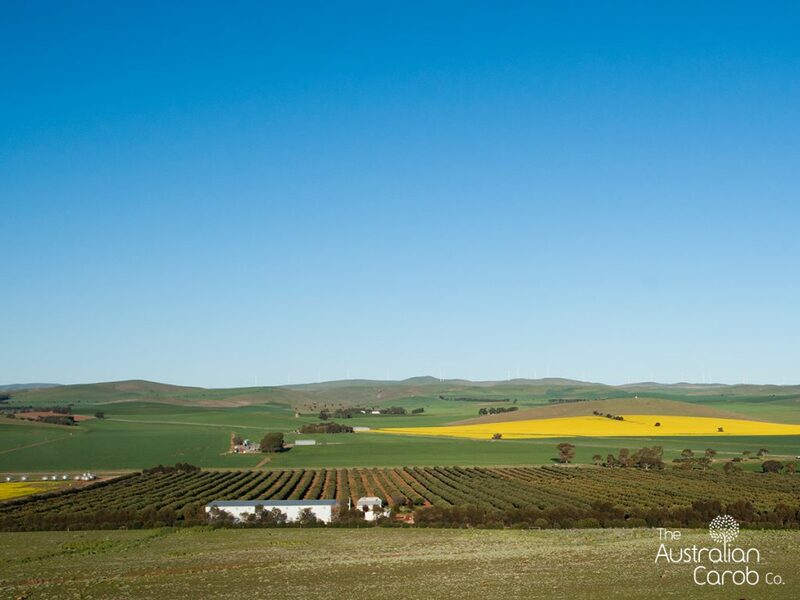 The Australian Carob Co is owned and operated by Michael and Jam Jolley, and is located in Booborowie, near Burra, South Australia. 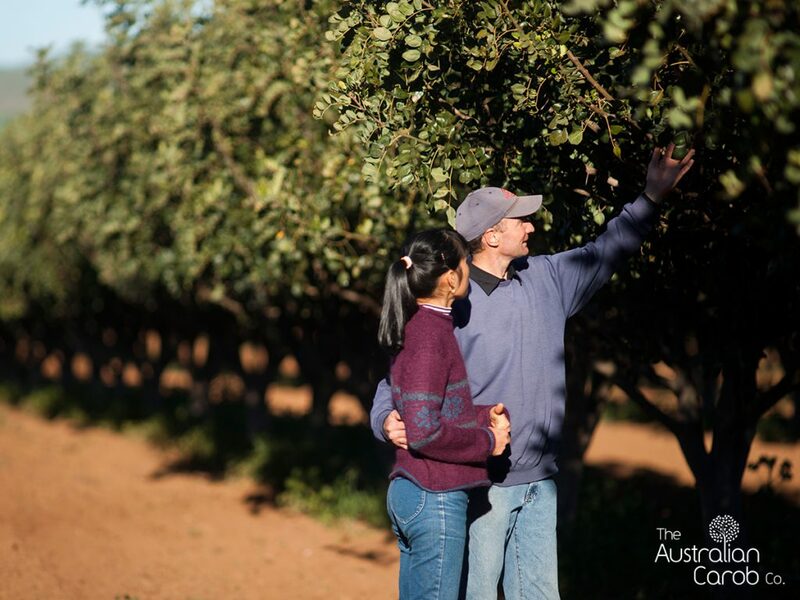 Michael and Jam planted their carob orchard from grafted trees on a 76-acre block of land some 12 years ago. A GARDENER by trade for the past 20 years, Michael Jolley has finally moved full-time into the carob business which he has been painstakingly building up in his spare time for the past 12 years. 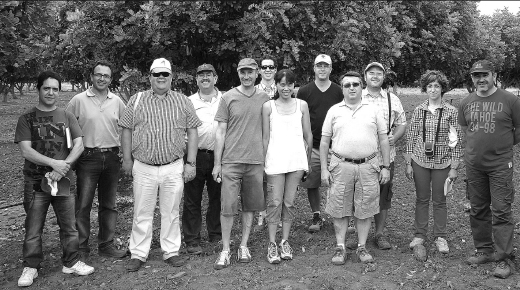 Michael and Jam Jolley, of The Australian Carob Company, enjoyed some international attention on the weekend with visitors from Spain calling in to the Carob Orchard at Booborowie. Largest Carob producer based in Booborowie.